Merezhkovsky's bold claim that "all Russian literature is, to a certain degree, a struggle with the temptation of demonism" is undoubtedly justified. And yet, despite its evident centrality to Russian culture, the unique and fascinating phenomenon of Russian literary demonism has so far received little critical attention. This substantial collection fills the gap. A comprehensive analytical introduction by the editor is follwed by a series of fourteen essays, written by eminent scholars in their fields. The first part explores the main shaping contexts of literary demonism: the Russian Orthodox and folk tradition, the demonization of historical figures, and views of art as intrinsically demonic. 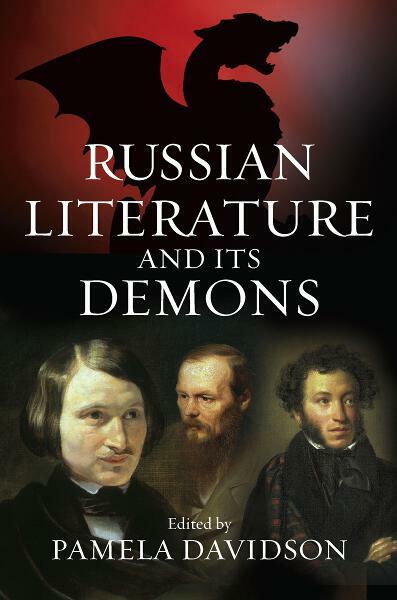 The second part traces the development of a literary tradition of demonism in the works of authors ranging from Pushkin and Lermontov, Gogol and Dostoevsky, through to the poets and prose writers of modernism (including Blok, Akhmatova, Bely, Sologub, Rozanov, Zamiatin), and through to the end of the 20th century. Pamela Davidson is Professor of Russian Literature at the School of Slavonic and East European Studies at University College, London. Chapter 13. Playing Devil's Advocate: Paradox and Parody in Zamiatin's "The Miracle of Ash Wednesday"